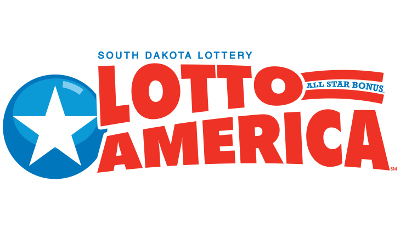 How do I become a South Dakota Lottery retailer? 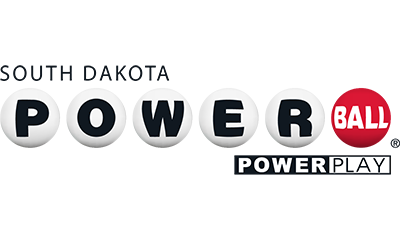 How often do I renew my South Dakota Lottery Retailer License? 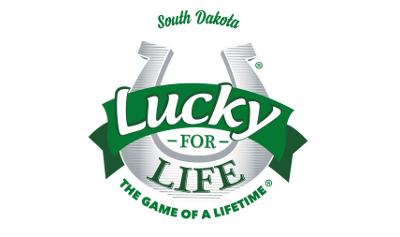 Lottery licenses must be renewed annually with the South Dakota Lottery. 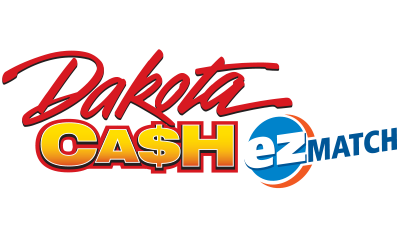 To comply with a change to SDCL 42-7A-14(5) the South Dakota Lottery is required to obtain fingerprint cards from all current licensees, vendors and any new applications planning to do business with the South Dakota Lottery. Where and how do I get fingerprinted? Take the fingerprint cards provided by the lottery to a local law enforcement agency. They will have the means to do the finger printing. Fill out the cards we provided with your information at the agency.